The Jazz were 16th in the NBA offensively last year. What will it take for them to move from 16th to top 10. 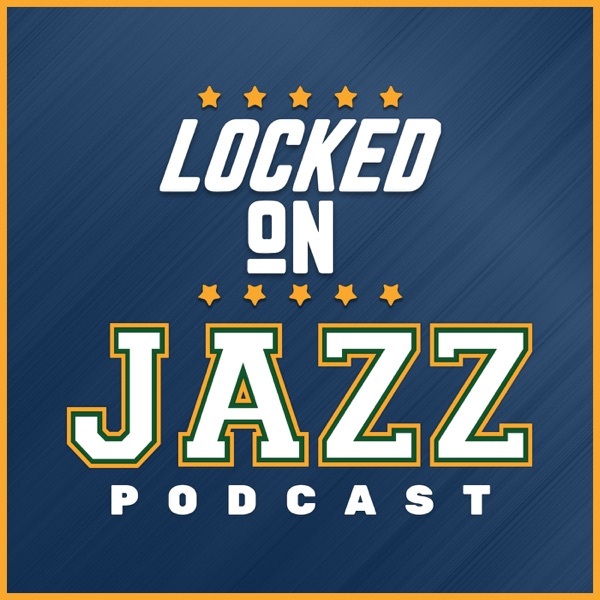 David Locke, radio voice of the Utah Jazz and Jazz NBA Insider looks at the impact of the Four Factors and how the Jazz become top 10 offensively. Then Locke sits down with the author of Culture Code, Daniel Coyle, to talk about what makes a great culture, how narrative keeps it alive, what is the impact of tweet like Rudy Gobert's on the group and finally how do players feel safe in this crazy environment.